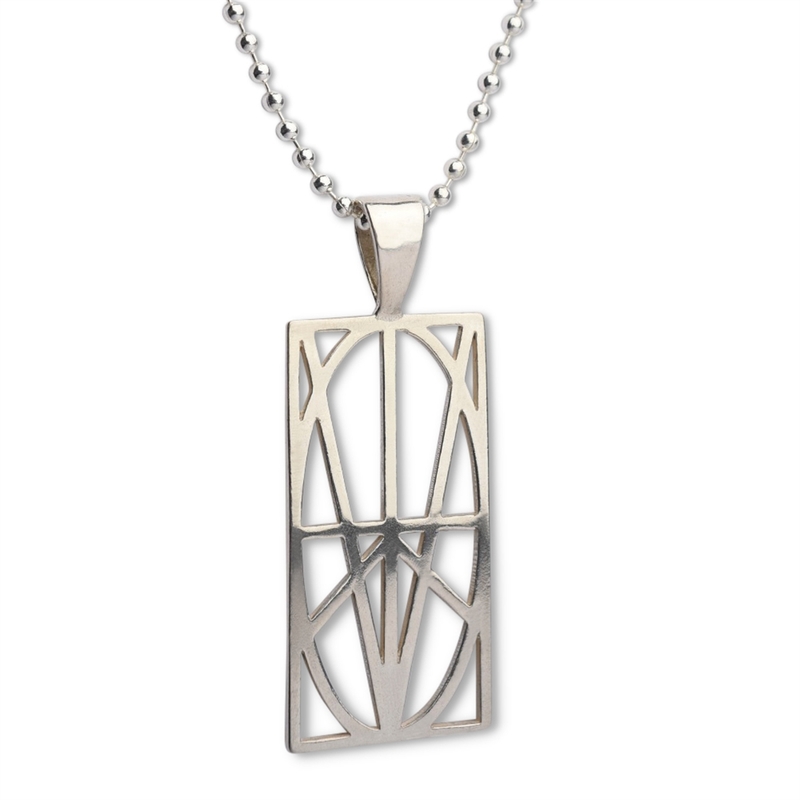 Our most popular pendant among men that can be worn with any look. Zymbol is a conversation piece that will quickly become your favorite piece of jewelry and go-to gift. Each Zymbol is accompanied by a gift card that allows you to TRACE out a personalized meaning. Wear or gift Zymbol containing important names, dates, phrases, goals, intentions, positive affirmations or as reminder of things you're thankful for. The symbol was lovely. The person who I gave it to really liked it.